Chiropractors are to athletes as cardiologists are to those who suffer from cardiovascular disease. 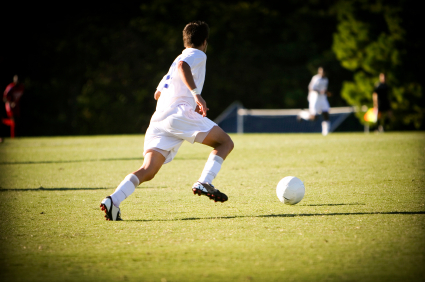 Athletes who receive treatment from a medical doctor find themselves frequently benched and on the sidelines. Others play and then spend hours after the game icing theirinjuries and taking pain medication. This is because medical doctors do not treat the body as an integrated system, but rather treat each injury individually. Meanwhile, chiropractic treatment offers a balanced, holistic approach, by using spinal adjustments and physical therapy techniques to help the patient’s muscles, tendons, and ligaments return to their normal function.